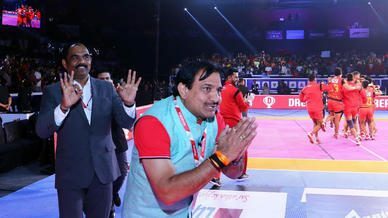 Playing their first ever VIVO Pro Kabaddi Playoffs game, Dabang Delhi K.C. rode on the performance of their young raiders to come out 39-28 victors over Bengal Warriors at the Rajiv Gandhi Indoor Stadium on Sunday. Dabang Delhi K.C. 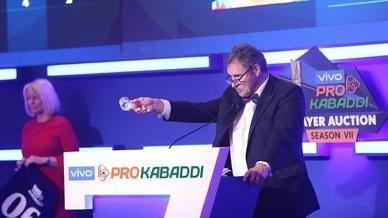 coach Krishan Kumar Hooda thanked all the members of his team at the post-match press conference while captain Joginder Narwal also offered a special thanks to the crowd in Kochi who were witnessing their first day of VIVO Pro Kabaddi action. 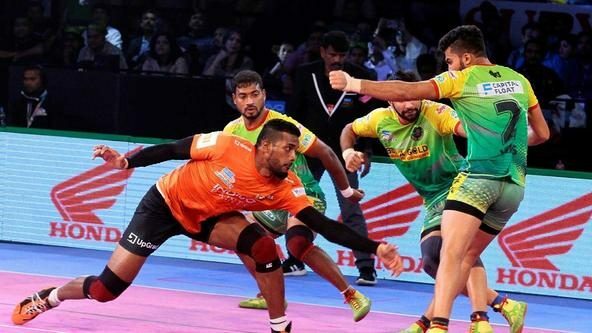 Narwal agreed with his coach, crediting an all-round effort that particularly clicked in the second half of the match as the defence backed up the raiders. “We had the confidence on our raiders all throughout the match. Our defence was a little loose to start with but came back strongly. 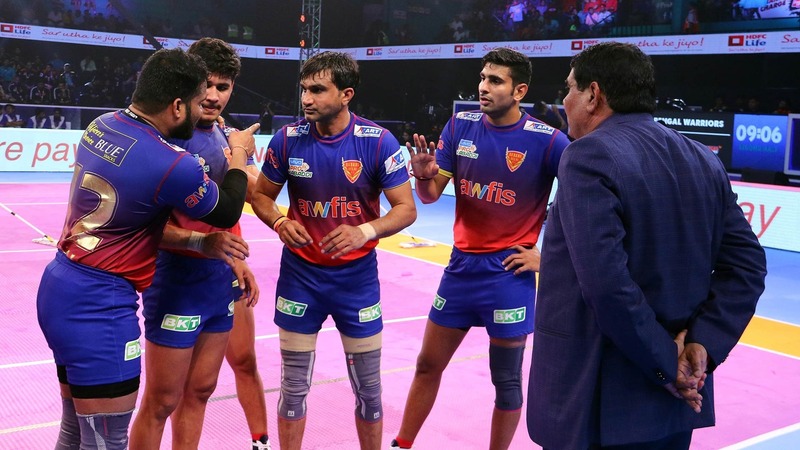 At half time, coach said just play your natural game and we will win and we did just that, while playing according to our strategy,” acknowledged Narwal. 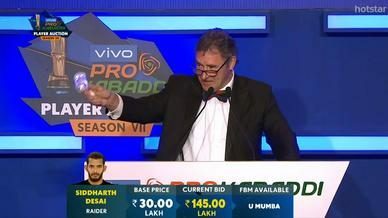 Narwal was full of praise for fellow defender Vishal Mane, who despite managing only two tackle points on the night, created an impact every time he even attempted a tackle. 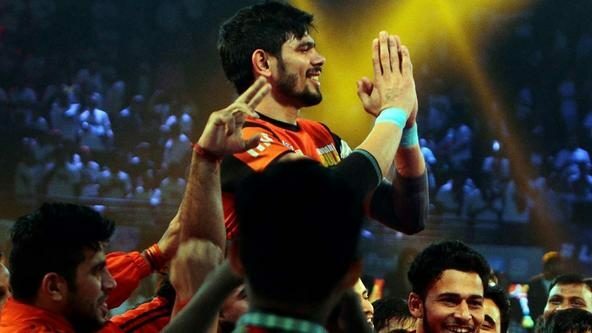 “The power Vishal Mane possesses, no one has in the field of kabaddi. Whenever he attempts a solo tackle, or assists in a tackle, the raider has very little chance of escaping. I have been noticing this since a few years,” he observed. With his dash on Bengal Warriors raider Jang Kun Lee being one of the defining moments on the match, Mane said he had come prepared. “I had studied what tackle of perform when and on which raider. I didn’t go in for Lee when he came in deep, however the moment he was away from our defence, I sensed an opportunity and went for the tackle,” Mane said.